Sports, teams and athletes were all celebrated at the 2014 ESPY Awards Wednesday night at Los Angeles' Nokia Theatre. 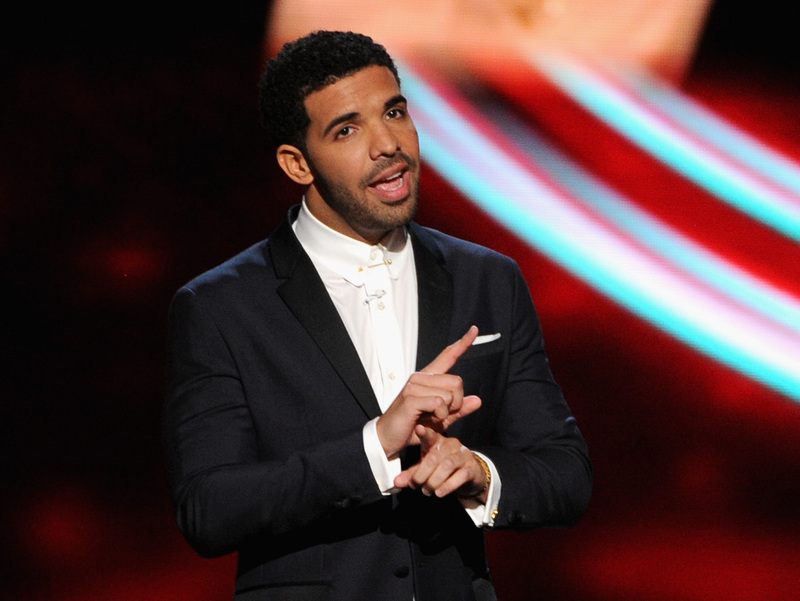 Rapper Drake hosted the annual event, also known as the Excellent in Sports Performance Yearly Awards, which aired on ESPN. He generally earned positive reviews for his first turn hosting the EPSYs. Tossing in some humor, Drake poked fun about LeBron James' recent announcement to return go to the Cleveland Cavaliers. He also made digs at Los Angeles Clippers owner Donald Sterling and the United States' recent World Cup games, including U.S. soccer goalie Tim Howard. "Tim Howard couldn't be here tonight," Drake said. "Too busy getting laid by any woman he chooses." Drake took on some musical numbers, including a parody dubbed "Honorable Mention" in which he said: "Real talent doesn't always win championships, like real music doesn't always win Grammys," while a picture of Macklemore at the 2014 Grammys showed up on a large screen. Another musical number, "Worst Behavior," called out Sterling's racist comments. There were some emotional moments, too. SportsCenter anchor Stuart Scott opened up about his battle with cancer during his acceptance speech for the Jimmy V Perseverance Award. And Michael Sam, the first openly-gay football player to be drafted into the NFL, took home the Artur Ashe Courage Award. After Dwayne "The Rock" Johnson handed him the honor, Sam said through tears, "This year I had a lot of experience being part of something bigger than myself. At times, I felt like I'd been living in a massive storm...but the lessons learned -- love, respect and being true to yourself -- will never leave me.